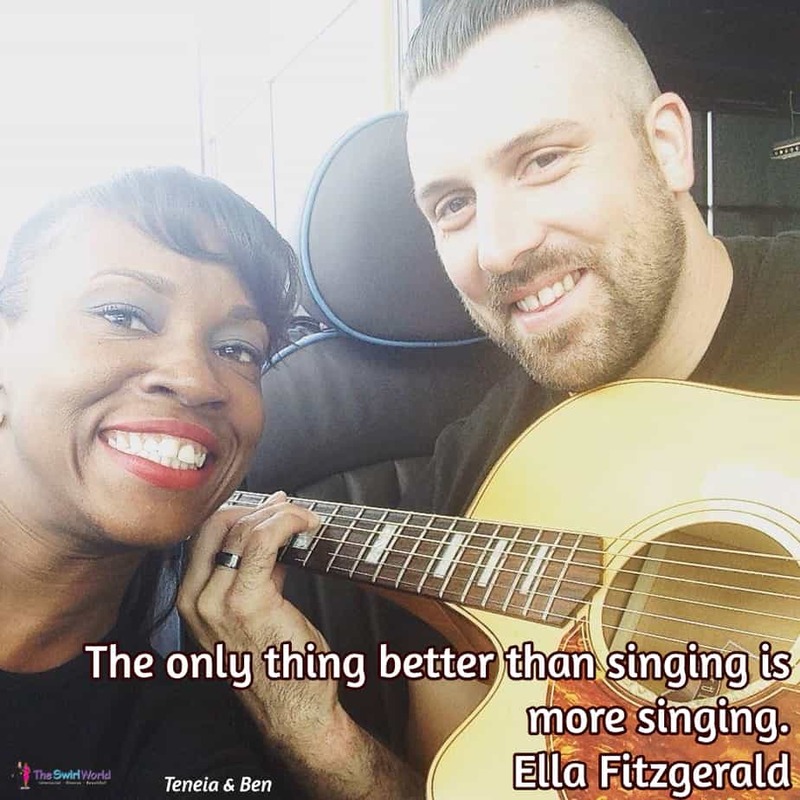 Ella Fitzgerald, iconic jazz singer extraordinaire and known as “The First Lady of Song,” once said, The only thing better than singing is more singing. Even if you can’t carry a tune and won’t sing for anyone or anything other than the soap in your shower, singing is great because doing so makes you feel good. (I can carry a tune, but I can’t sing). It’ll make your day, yeah, yeah. 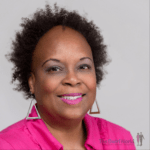 If you want to hear some great singing, check out today’s podcast episode featuring Teneia Sanders-Eichelberger and her guitarist husband Ben Eichelberger. Join in the Fray: What’s your favorite song?